PART 1 What are the practices of creative learning? PART 2 Can researchers ‘see’ creative learning and can their research help others to ‘see’ it? 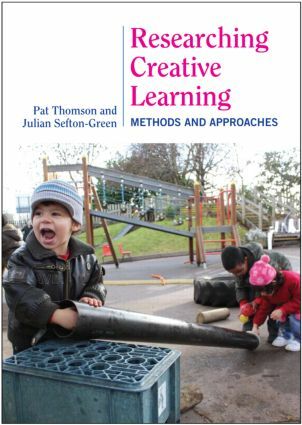 PART 3 Can creative learning be measured and evaluated?